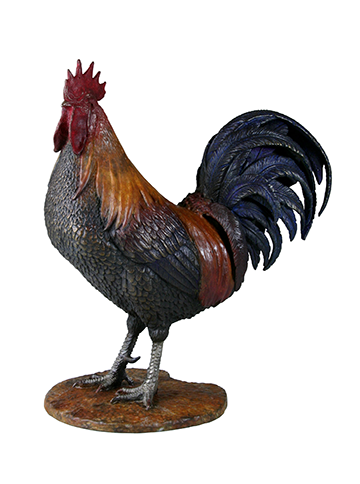 Brendan Porath article "How a rooster at the Sanderson Farms Championship became the PGA Tour’s best trophy"
Check out the SBNation article, written by Brendan Porath, "How a rooster at the Sanderson Farms Championship became the PGA Tour’s best trophy." He answers the question about how it came into existence and developed a cult following. Complete with an interview with Malcolm DeMille.